In its glory days, KickAss rose to success, taking the throne away from The Pirate Bay. But in 2016, the website faced the wrath of the US law enforcement with its owner Artem Vaulin getting arrested. Numerous KickAss copycats came and went, some of them managed to deceive users for a while. It’s also worth noting that a group of staffers has tried to revive the site’s lost glory with a new website named Katcr.co/full. Note: This list of KAT alternatives has been prepared with the purpose of providing information. We discourage the use of torrent sites to download copyright-protected content. Regular torrent users might have started to hear the name of this torrent site more often. Zooqle serves as a great and convincing KickAss Alternative. 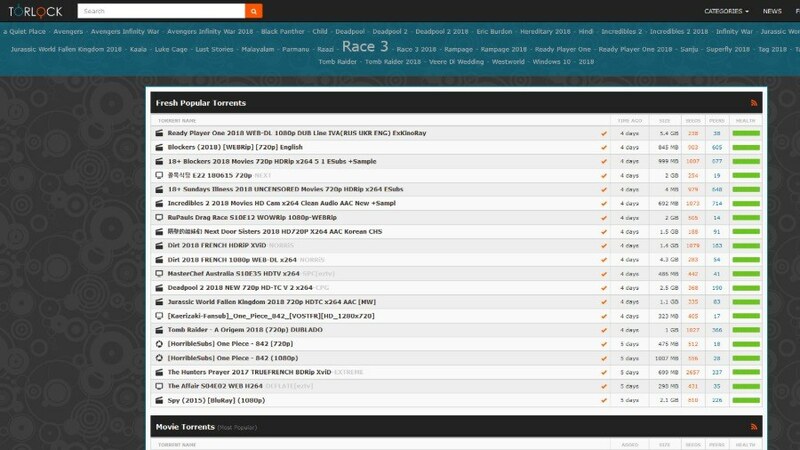 The torrents site offers its users a huge variety of torrents spread across different categories. The user interface of Zooqle is also neat and clean, if not, the best you’ll find on the internet. The website has an Advanced search option where you can specify file size, word matching, time of indexing of torrent, category (TV, music, movies, games, apps, books, anime), and language. Also, on the homepage, there’s a list of the most seeded torrents. In case Zooqle or other sites mentioned in this list are blocked/inaccessible in your region, you visit our list of the 10 best VPN services. It’s generally recommended to use VPN services like Private Internet Access or NordVPN to unblock torrent sites. An earlier version of this article featured iDope at #2 spot. However, due to some issues, the website isn’t reachable anymore. So, I’ve decided to replace it with Torrentz2 in 2019, which is a clone and replacement of the legendary Torrentz.eu. 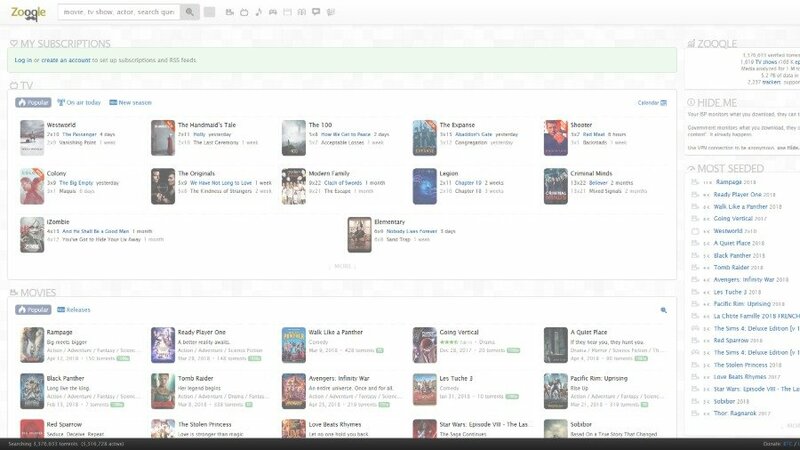 It’s worth noting that Torrentz2 isn’t a simple torrent website, it’s a meta-search engine that collects and shows results from dozens of other torrent sites. The search page of this KAT alternative features sorting option by days, adult ON/OFF filter, and verified/not verified option. 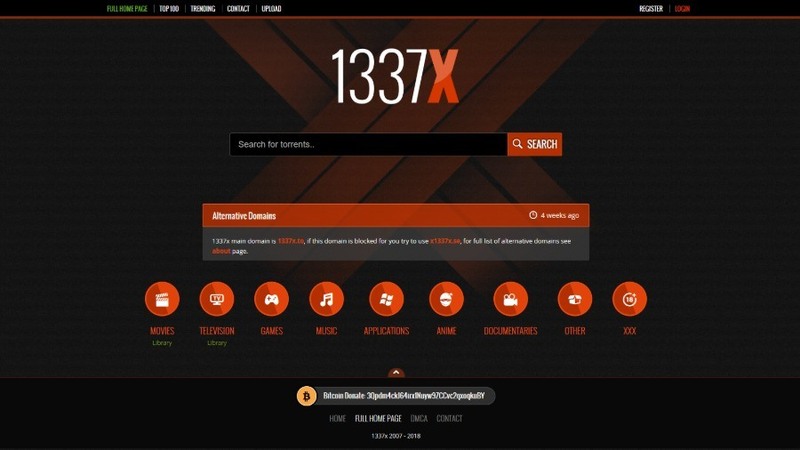 Just like TorLock, the popular torrent site 1337x also features a visually appealing interface. There are many ways to find good torrents on this KAT alternative. You can simply use the search bar, explore categories, or go to the Top 100 section which lists the 100 most trending torrents on 1337x. The website also curates weekly lists for the most popular and trending torrents of each category. 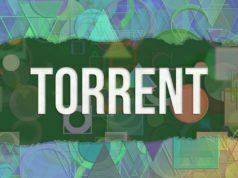 LimeTorrents, with its green-colored interface, is a known name in the torrent community and serves as a good alternative to KickAss Torrents. It has managed to make it the top torrents sites for the year 2019 and for previous years as well. Limetorrents also has a gigantic torrent catalog that’s updated almost every hour. You can look for torrents in designated categories or in Top Torrents and Latest Torrents lists. The name that comes to our mind when we think about torrent websites is The Pirate Bay, which hardly needs any introducing. But apart from its own fan following and popularity, TPB can be a great KickAss alternative for the ones who frequented the defunct site. After coming back from the dead, it again rose to success and currently, it’s running on its original domain that is known to many. After visiting TorLock, you hardly find a reason for not liking the popular torrent site. It has everything thing from a good looking UI to thousands of torrents well-indexed in different categories like Music, Movies, Games, Software, etc. An advantage of using TorLock is that the torrent site only lists verified torrents. All of this makes TorLock a worthy KickAssTorrents alternative you can use in 2019. Given the fact that many popular torrent websites keep getting targeted by law enforcement, over the time their alternatives popup in the form of clones and mirrors. The popular anime torrent site NYAA faced a similar fate and Nyaa.si has garnered a loyal following in the countries like Japan. The interface of the website is neat and all the torrents are listed by date on the home page. There is an option to sort them by comments, date, size, seeds, peers, etc., for easier selection. 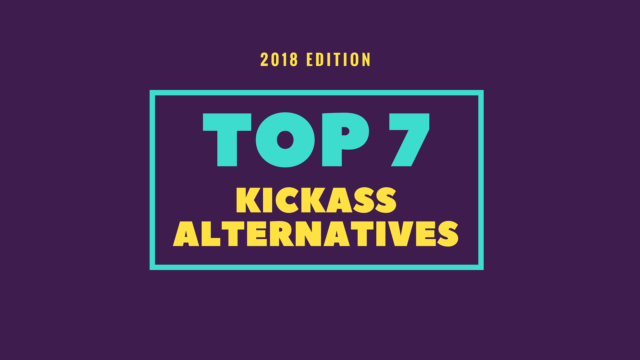 The above-mentioned sites like Kickass Torrents for 2019 can serve as a good alternative if you don’t wish to visit KAT proxies and mirror sites. These sites like The Pirate Bay, LimeTorrents, etc., have their own strengths and features. However, many users still search for the sites that look and feel exactly like the original Kickass Torrents site. For them, there exist many KAT mirror and proxy sites on the web that provide movies, music, tv shows, and gaming torrents to the users. Some of the dependable sites are kat.sx, proxyindex.net, etc. However, while doing so, you need to take extra caution as many of them are full of malware and pop-up ads. The BitTorrent ecosystem is viewed by many in a negative sense. Mostly because of the abundance of copyrighted content that exists on the network. But we have told you many times that the protocol and the network are not illegal. There are many torrent websites that can shower legal torrents upon you. Hence, you can consider them as the legal alternatives to KickAss Torrents. You can read our list of the best websites for legal torrents and safe downloading. So, folks, these were some of the replacement torrent sites for 2019 that one can visit in the absence of KAT or KickAssTorrents. If you have something to add, drop your thoughts in the comments and keep reading Fossbytes.